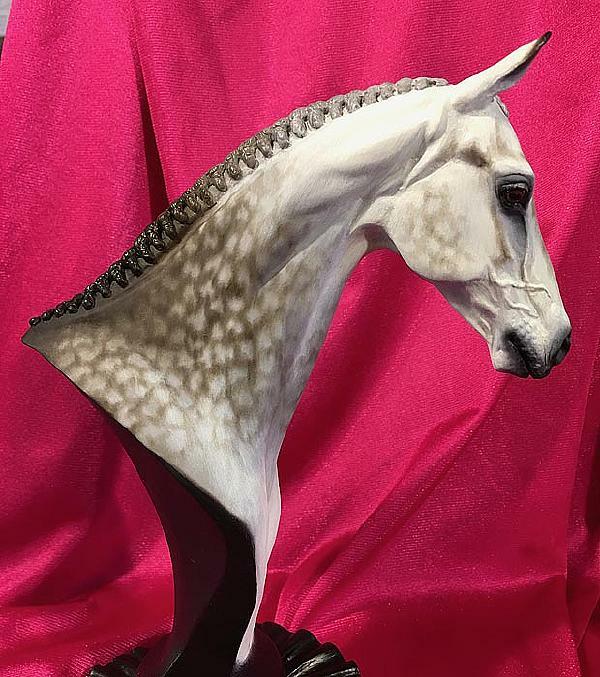 4/21/2019 Stunning Dapple Rose Grey Khemosabi - WOW! 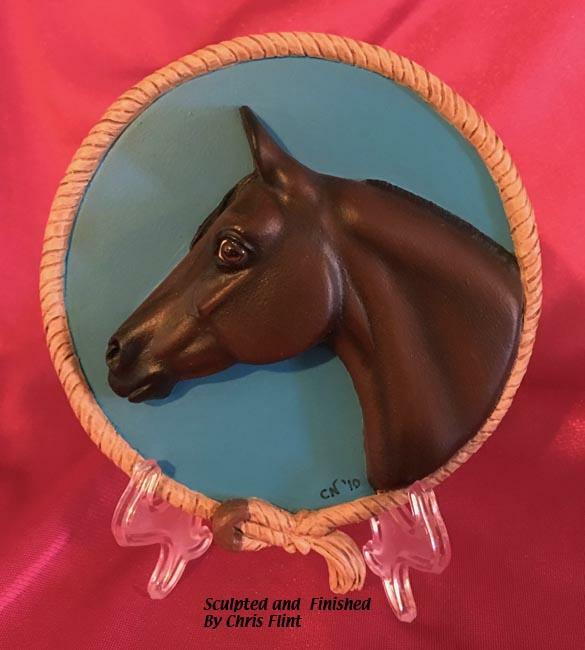 Hand Painted in glowing, durable OILS! 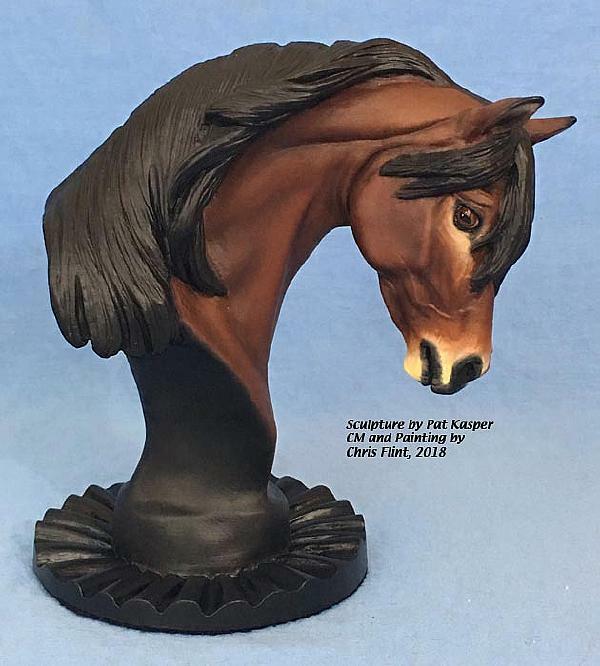 4/19/2019 Beautiful Dark Bay Tobiano First Class II - NEW! 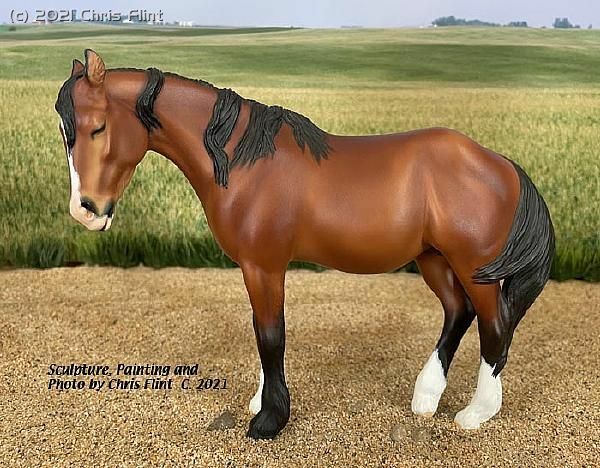 4/17/2019 Beautiful Bay Tobiano First Class II - NEW! 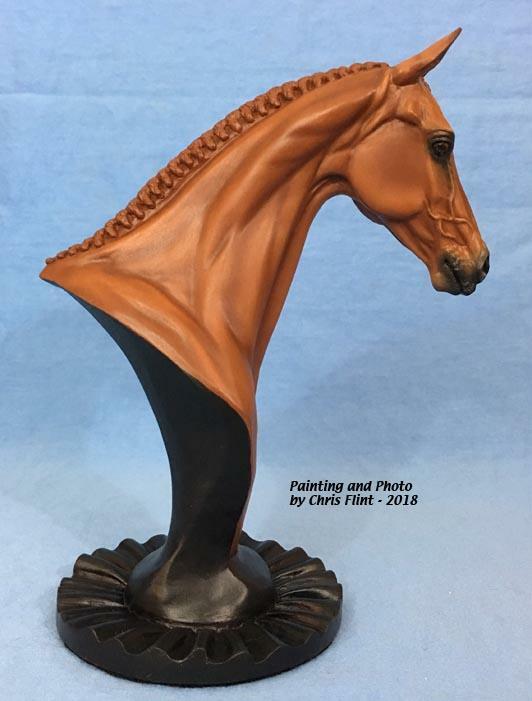 4/16/2019 Beau Cheveaux Creations Is On Facebook!!! See what's new and watch the creative process! 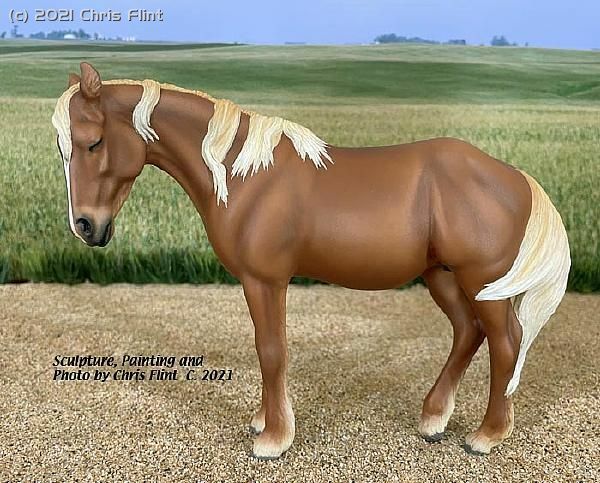 4/16/2019 Bay Collecta Type Horse - Very Nice! 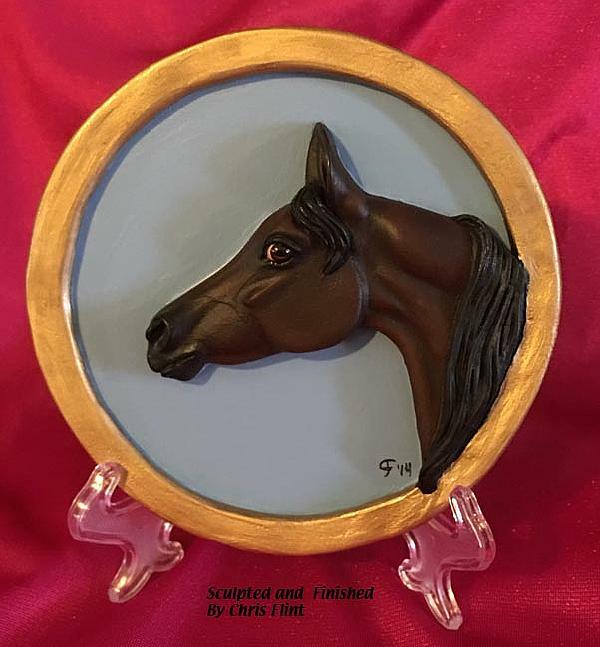 4/10/2019 LOTS Of Beautiful Horses Still Available!!! 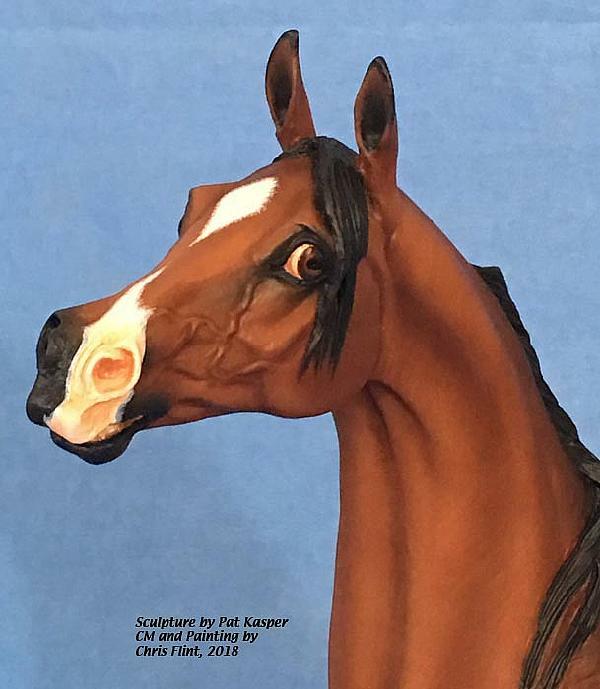 4/5/2019 RARE Marx Horse CM - "Mustang Sally"
Something REALLY different to show! From my personal show string - LSQ! 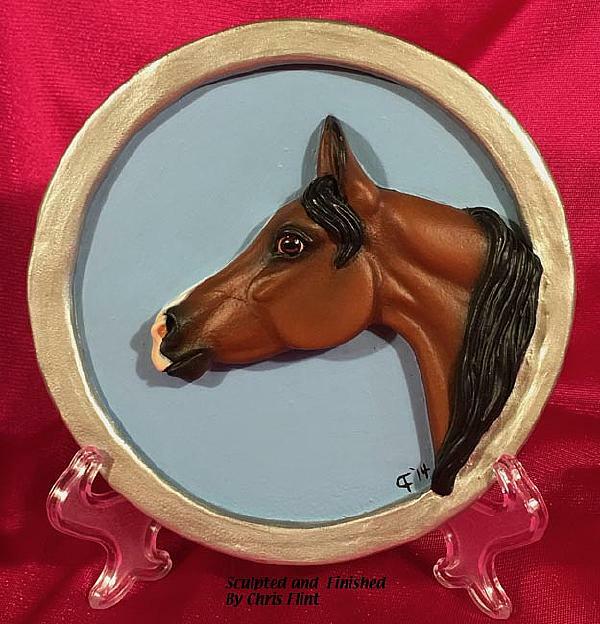 4/3/2019 Beautiful Bay CM Copperox Welsh Pony - "Patrick"
4/1/2019 "BOBBI SOX" - CM Breyer Traditional QH "Gelding"
Beautiful shaded bay in OILS. 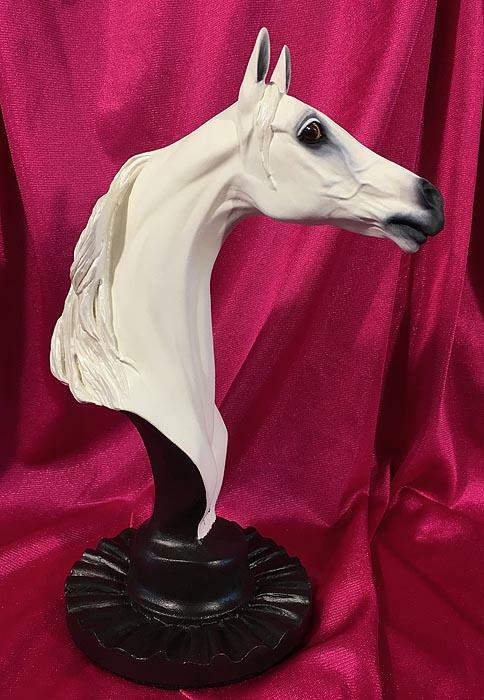 3/31/2019 Mahogany Bay Tobiano Pony Mare; "Charlie's Angel"
Dreaming of her baby to come! Perfect to give or to get!